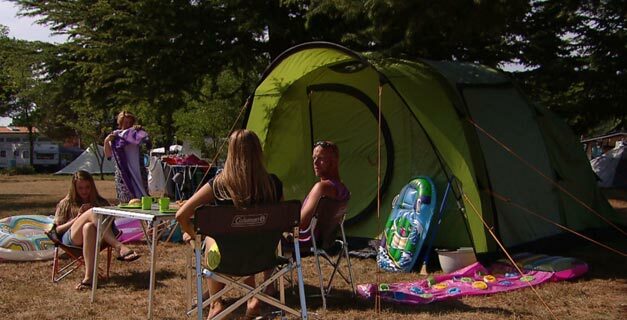 Are you a loyal viewer of the Dutch TV show "Campinglife"? Then you may have one of these Coleman products which are presented in their program. Click on the images below to learn more about the products and where they are available. For more information about Camping Life or to watch an episode again, please go the Campinglife website.